Short on time or just need a quick snow fix this winter? 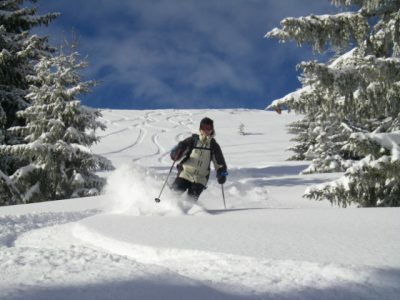 We offer short breaks and ski weekends all season long in our catered half board Chalets in Les Gets. The short transfer time from Geneva Airport means you can be on the slopes by lunchtime and skiing through the fresh powder all weekend long! Early season snow? Powder dumps? 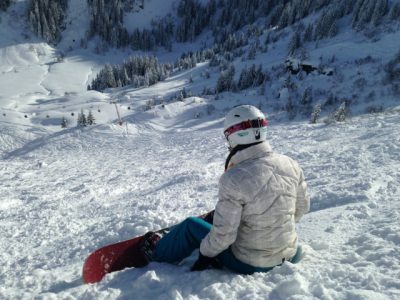 Already been away in the snow this season? Stop panicking and book yourself a ski weekend or a midweek break now. We now offer Thursday to Sunday Ski weekends from all our catered chalets in Les Gets. Book yourself an early morning flight out and you can be skiing by Thursday lunchtime. 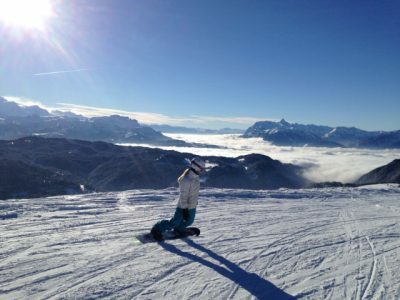 Book yourself on the last flight back on Sunday and you can be skiing for 3 and half days or more importantly 30 hours of glorious skiing. Prices start from as little as £399 per person which includes your accommodation, breakfast every day and a delicious freshly made four course evening meal every night. Whether it’s work or family life that restricts your weekends away, now you can escape on a Monday morning and return on a Friday evening taking advantage of the low cost flights. This means you get up to 4 and half days skiing (that’s 37 hours of skiing), all to yourself! We offer single, twin, double and family bedrooms in all our Catered chalets. If you’re coming on your own check our availability, as sometimes we even offer no single room supplement charge. Long gone are the days when you can only ski for one week a year. 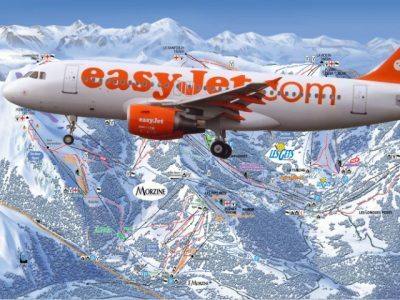 With the introduction of low cost airlines and Chalet companies like ours offering you a choice of arrival and departure days, now you can come over several times during a ski season. 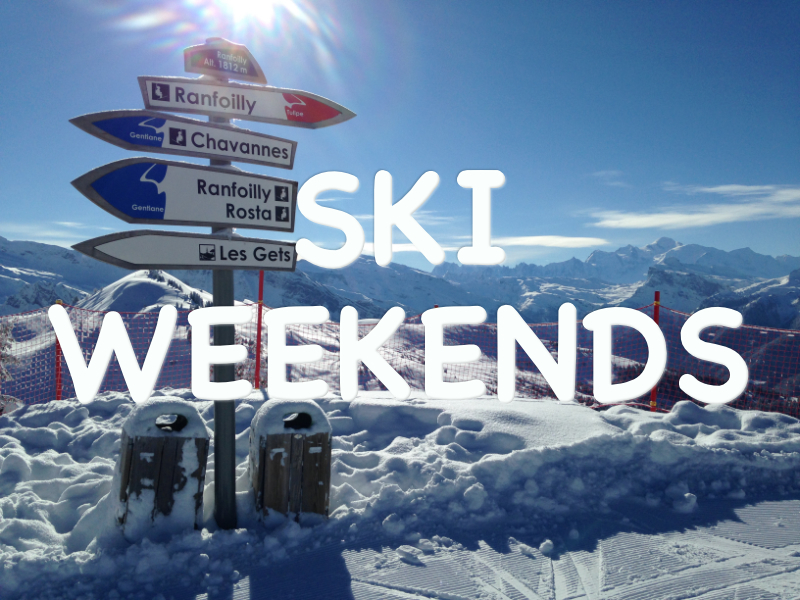 Our short breaks run from Sunday to Wednesday giving you up to 3 and half days of skiing (up to 28 hours)! Keep your eyes on the webcams and follow the snow dump alerts. Everyone deserves some time out powder skiing each season! Terms and conditions apply. These offers are only available on selected weeks and exclude all School Holiday dates. They can not be used in conjunction with any other offers or discounts and are only valid for bookings made directly with RushAdventures and do not apply to any bookings made through other affiliated sites. All prices and offers are subject to availability and can be changed or withdrawn at any time.